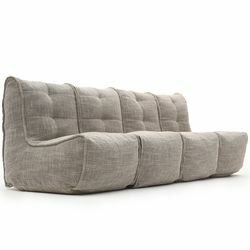 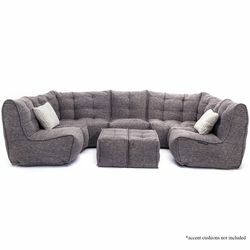 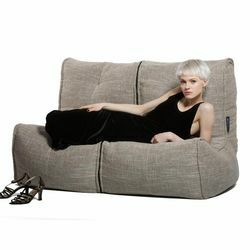 Lightweight Lounge Heaven a soft modular revolution. 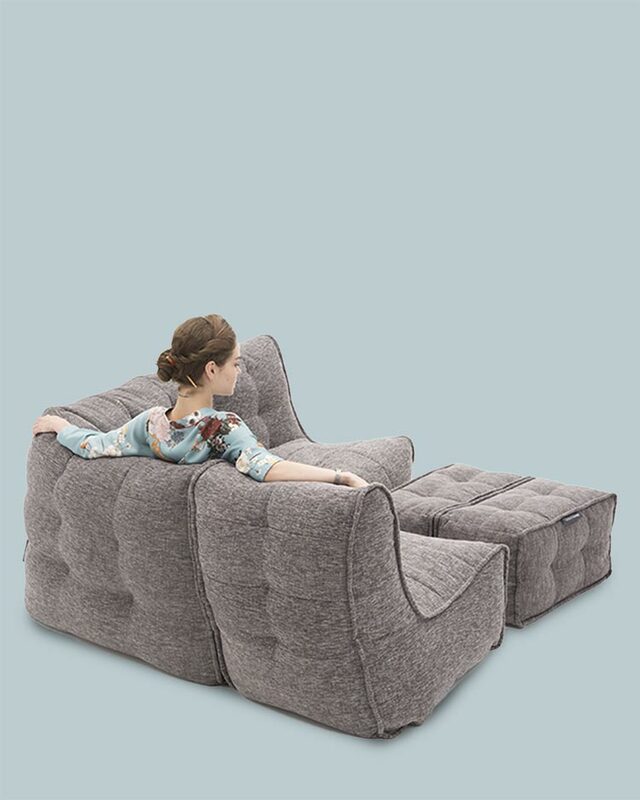 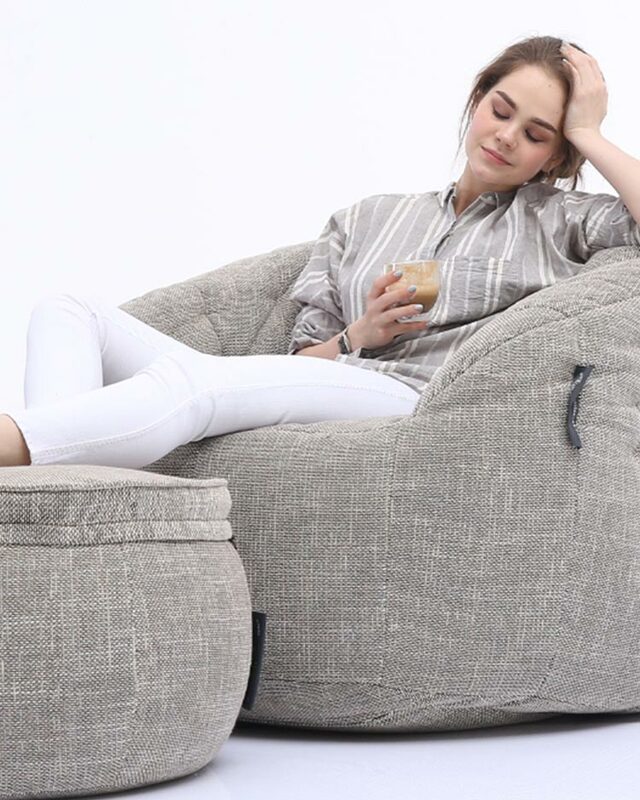 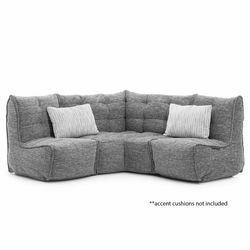 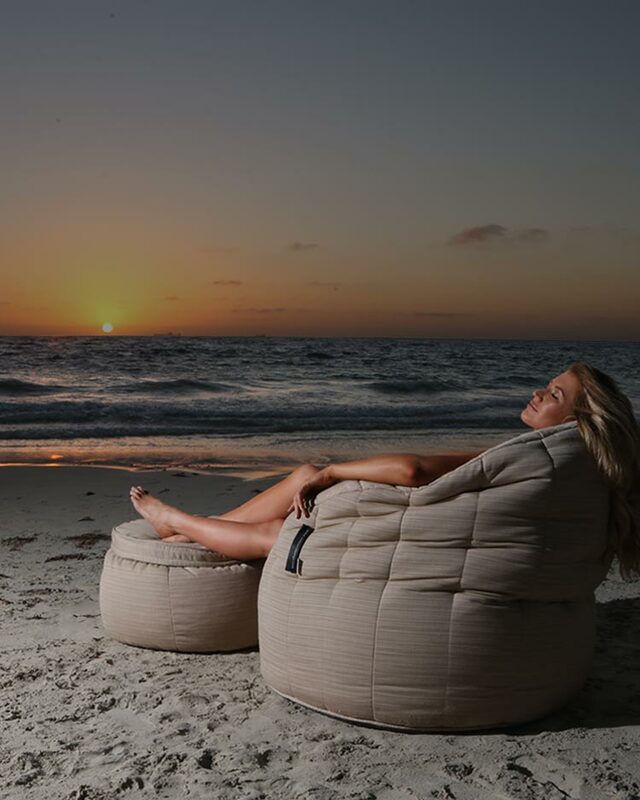 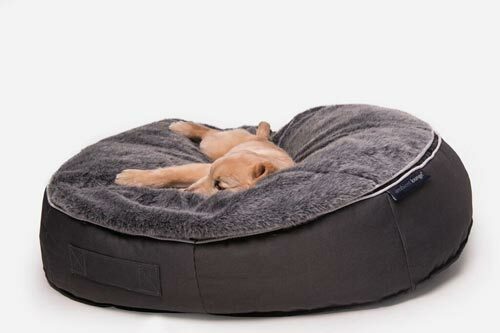 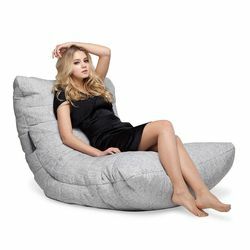 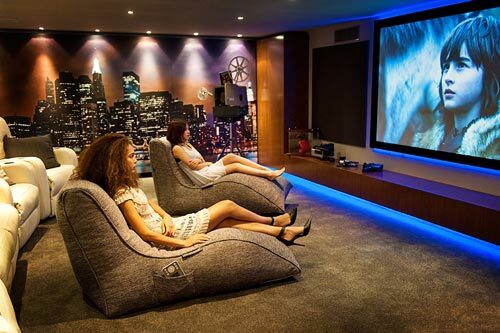 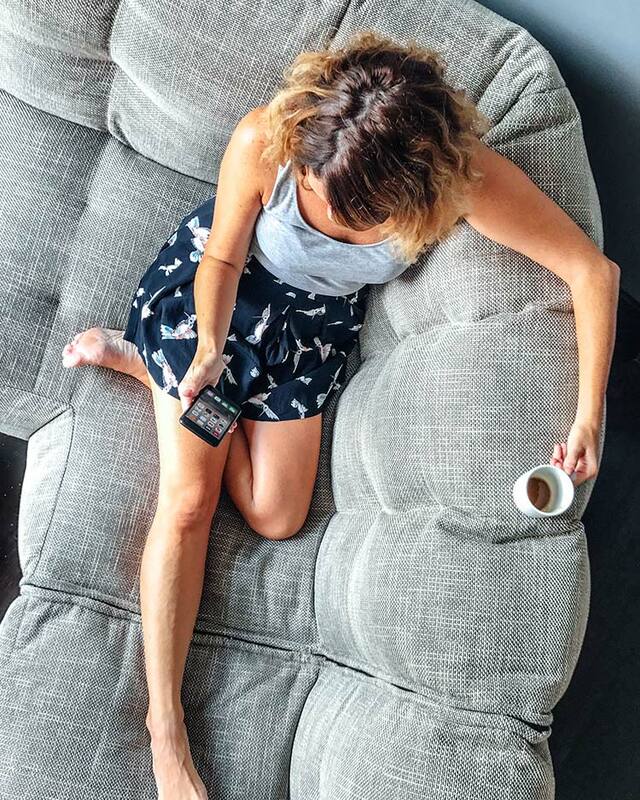 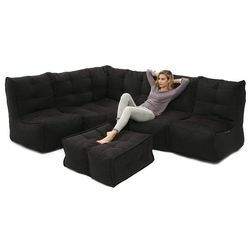 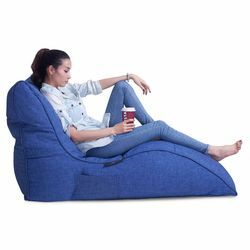 Your home lifestyle deserves stunning bean bags that are real furniture pieces. 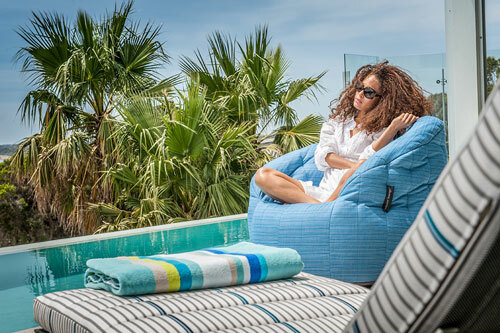 Choose from our ambient lounge® collection beautifully made for contemporary interiors & the New Zealand outdoors.